I never like Barry Bonds, and it appears that neither does Ike’s. I guess that’s why they fill the sandwich with turkey. Regardless, Ike’s makes a killer sandwich that tastes amazing despite the less than stellar eponym. 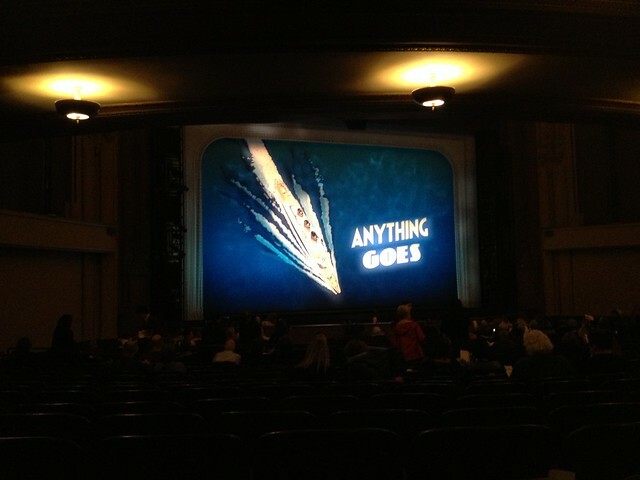 “Anything Goes” opening curtain, Golden Gate Theatre. 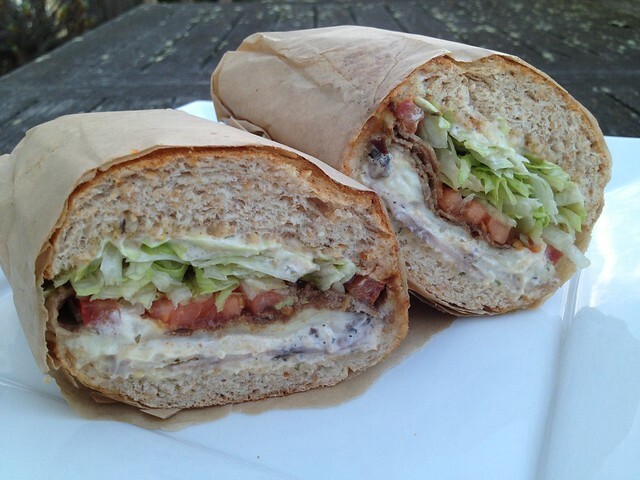 This entry was posted in Ike's Place, Sandwich Shop and tagged bacon, bread, cheese, lettuce, sandwich, swiss, tomato, turkey by vicentesf. Bookmark the permalink.